News - Lillyfield Jack of Spades of Inca is now only available for selected drive by stud services. Lillyfield Jack of Spades of Inca is a well grown male who exhibits a high capacity, volume and substance of bone. progeny with a uniform phenotype. 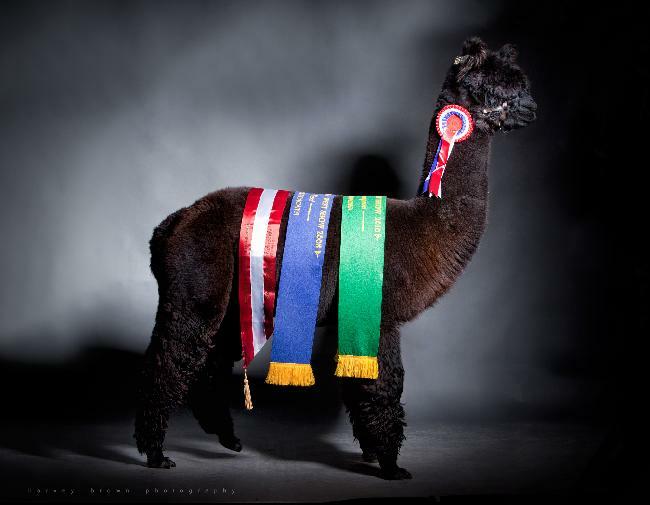 Jack of Spades has astonished us by producing solid black cria, including blue black, out of females with uniform, non uniform and unknown pedigree. 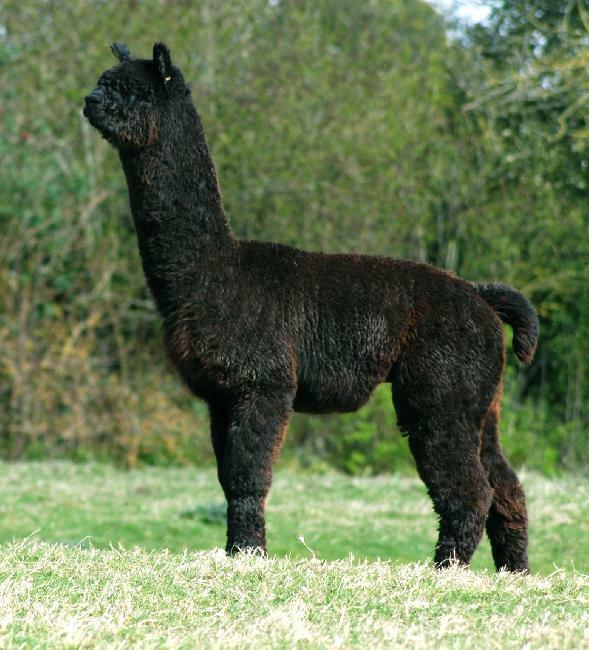 He has produced black cria from fawn and brown dams as well.